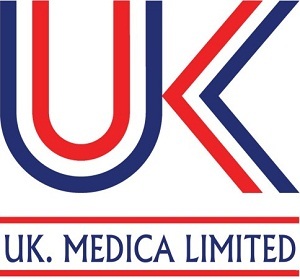 Medical supplying of spray Products, which are latest modern (Bag on Valve) manufactured under UK MEDICA brands. 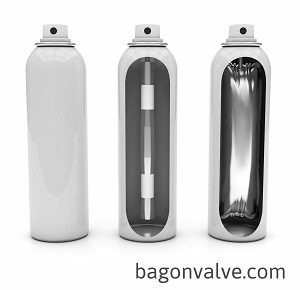 Valve and Bag are Heat Bonded plus 100% inspection against any bag defects. The compressed air in the aerosol is on the outside of the bag (which contains the active ingredient). 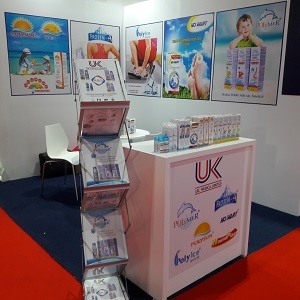 Why BOV Medical supplier of Sprays? 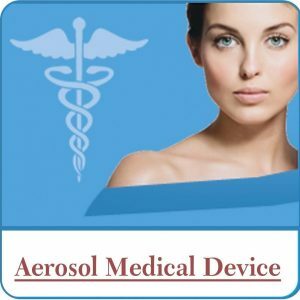 On the contrary to other aerosol products, where a product and propellant need to be mixed. 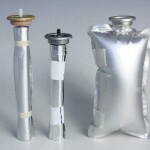 Our main advantage is to separate these two components in UK MEDICA spray products “bag-on-valve system” , which also offers numerous advantages. 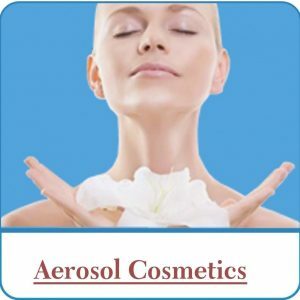 Due to total separation of active ingredient from propellant gas in UK MEDICA spray products, that allowing pure product filling and dispensing 100 %, Compatibility and Stability of our aerosol products. The micro droplet molecules give wide spread surface coverage, and more adhesion contact time, leads to more effective treatment response. More economic as product emptying up to 99%. 100 % Hygienic and purification all the time until products expiry date. Longer shelf life with no preservatives. Bag is FDA-approved, made in German. Can be used in all positions. 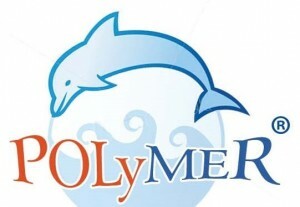 Environment-friendly propellant (eco-friendly air or nitrogen). Reduced spray noise and non-chilling product discharge. Alternative to chemicals vasoconstriction and nasal decongestants. (safe to baby, pregnant, cardiac, hypertensive,…………). German technology of BOV, Italian manfucturing. What are the Benefits of proper nasal wash by POLYMER nasal spray? Moisturising the nasal mucosa = that leads to proper nasal function. Superior nasal symptoms (blocked nose, nasal congestion) relief to patients with sinus disease and nasal allergies. Reducing inflammation of the mucosa membrane, allowing normally breathing. Enhancing effects of local nasal specific treatments.